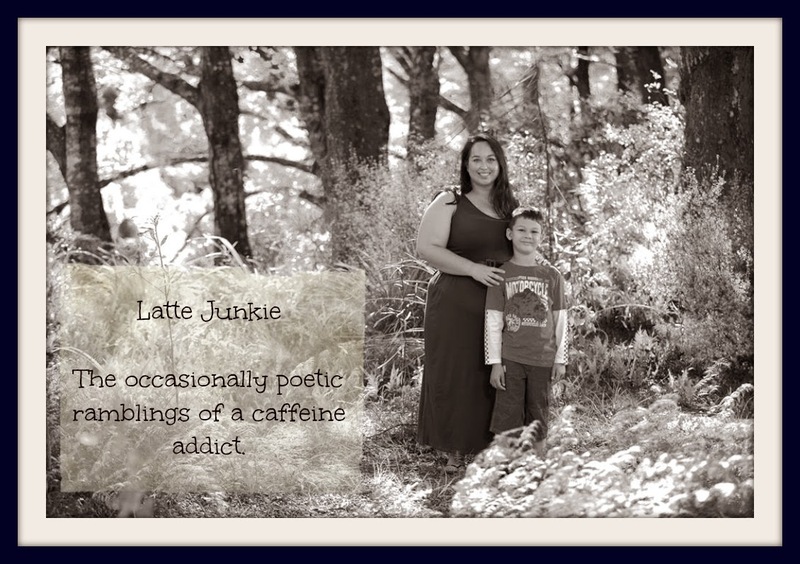 Latte Junkie: Five Friday Favourites at Five. 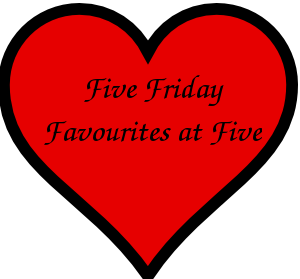 Five Friday Favourites at Five. This is the last night in Sydney. So here are my five favourites purely based on Sydney and my own personal viewpoints. They're the closest I think I'll come to living on a boat. I find them so peaceful, the different perspectives of the coastline and the temperament of the sea is, for me, a living thing. It's amazing how grounded I feel. Soft sand. Warm water. Especially those with the trees that grow over the beaches. All I wanted to do was sit under the trees all day. I have lost count of the times Monkey has said "We're on the bridge" or "I can see the bridge." It dominates the city, especially as we were living in the North. We had to cross it to get to the CBD. I used it as my landmark to keep track of where I was. It's weirdly beautiful and is surrounded by the gorgeous gardens, Circular Quay and The Rocks. I know that I haven't spent enough time there and will regret it when we leave tomorrow. Food. Theatre. Clothes. Merchandise. Education. Style of housing. Public transport. Sounds like you had an amazing time over there.